Summer is the season for fun: a great time to make new friends, live new experiences… and also to learn languages. That is what we think at Enforex when we open our Spain summer camps. And we our proud to say that every year our students not only improve their language level, they also make new friends and spend some wonderful holidays. 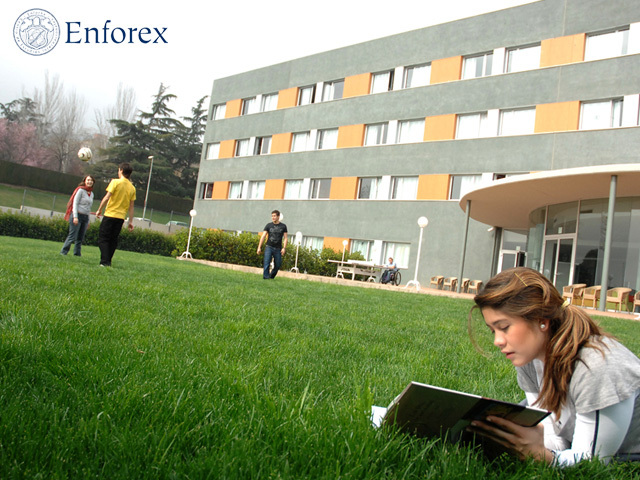 Enforex camps are located in our country’s most interesting destinations fun and culture-wise. Spanish students can improve their English, and international students can learn Spanish in Barcelona, Madrid, Marbella (with three different camps), Salamanca and Valencia. We also have two summer camps exclusively dedicated to the learning of Spanish in Granada and Seville. The locations have always been chosen thinking about the proximity to the main places of interest in our country, which allows us to organize half-day or full-day excursions which you can make the most out of. It equally allows older students to have free hours to walk around the city in the company of other students. The facilities of the camps are modern, fully supplied and perfect for workshops (thatre, art, music…) and sports. And now that we talk about sports: you can, for an extra cost, take tennis, golf, horse riding, paddle or sailing lessons. Each camp has its specialty: then, for example, the students in Valencia can receive exclusive sailing lessons in the city’s marina. 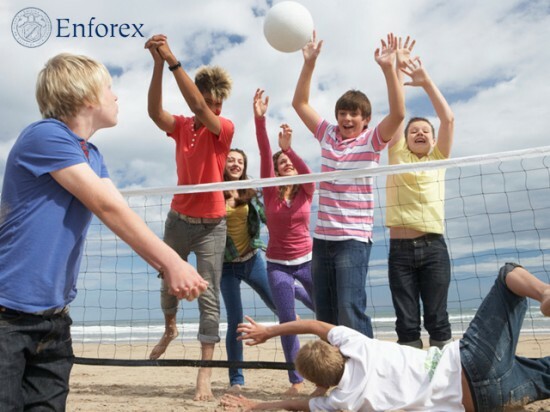 With an excellent, carefully elaborated programs and carefully selected teachers and counsellors, Enforex camps are an excellent option for spending an instructive and, at the same time, unforgettable summer. which might be normally given to people to aid them meet important needs before their salaries can be found in.